BITSAT Counselling 2018: is going to be conducted by BITS Pilani from the first week of July 2018. 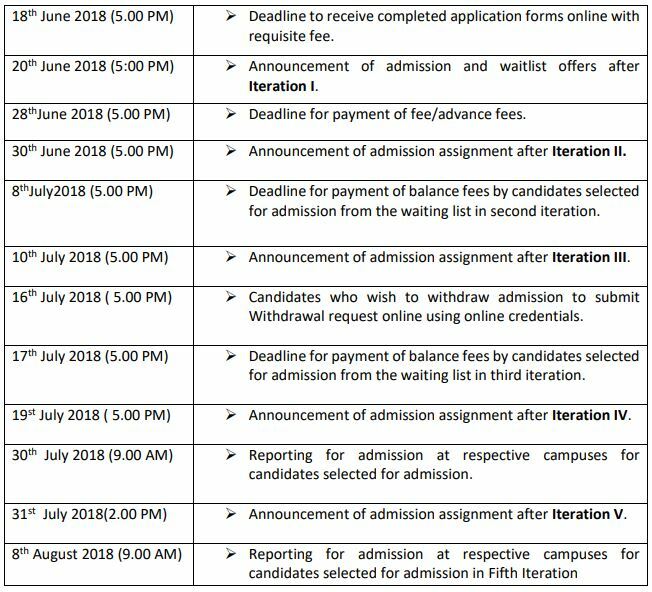 BITSAT Counselling Schedule is soon going to start after the declaration of BITSAT 2018 Results. Therefore BITS Counselling 2018 will be held for all the eligible candidates who are interested in taking admission in Integrated First Degree Programmes of Engineering and B.E. programs. To participate in the BITS Counselling Procedure 2018 candidates must register themselves by filling up the BITSAT Application form and at the same time provide details about the preference of the course and institute. The counselling session will be conducted simultaneously for all the 3 campuses- Pilani, Goa and Hyderabad. The state board and central board toppers can apply for admission separately under “Direct admission to board Toppers”. In regards to more details refer to the below section. All the candidates who want to apply Integrated First Degree Programmes of Engineering and B.E. programs must qualify BITSAT 2018. Applicants who successfully qualifies the examination will be called for BITSAT Counselling Therefore for seeking admission into their desired course candidates must fill up BITSAT admission Form 2018 and provide the required details of their choice of campus as well as course. Candidates who have qualified BITSAT 2018 must apply for admissions by filling up application form for counselling online and submit it after the entrance exam results are declared. Candidates as per their preferences must select their course at BITS. However, the details which are once submitted are not subjected to any change. STEP 3: After filling the application form, the admission assignment for the first iteration will be announced. STEP 4: After the first iteration, the result for the admission and the waiting list will be announced. STEP 5: Selected candidates must make payment of admission fee. In case seats are left vacant, then candidates from the waiting list will be called for counselling process. All the top rankers of central and state boards are eligible for BITSAT Direct admission process irrespective of their BITSAT score. However, candidates must secure an aggregate of 75% marks in PCM/PCB in 12th with at least 60% in each of the PCM/PCB subjects. BITS Seat allotment results will be done strictly on the basis of merit basis, i.e. as per marks obtained in the BITS Admission Test. The Counselling Process is fully computerized and the candidates will be allotted the institute as per their choice of preference filled. For the seat allotment process, the computerized process has been designed for assigning seats from the first candidate upto the last until all the seats are filled up. Birla Institute of Technology and Science (BITS) conducts BITSAT at national level every year for aspirants who wants to seek admission to undergraduate engineering programmes. 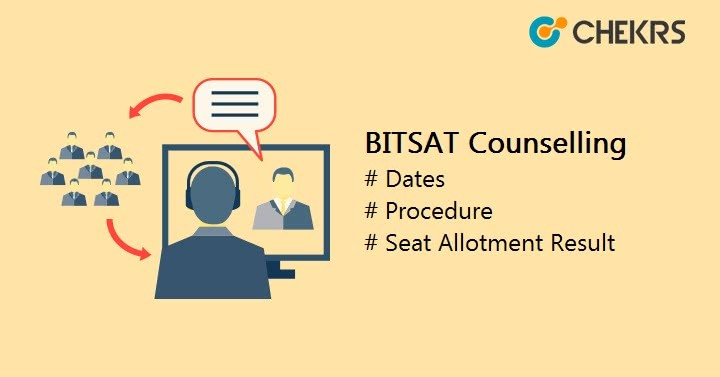 Therefore here we have provided latest details of BITSAT Counselling 2018, through which aspirants can get the precise details easily. You can also go through list of India’s Top Engineering Colleges and get to know more about Engineering admissions.